The lottery is a strange invention. It is similar to gambling, but yet, it is not quite the same. Whereas many forms of gambling require some sort of skill, the lottery specifically requires you to pick numbers seemingly at random and hope that those same numbers are called out. It is one of the riskiest “investments” that there is, and you are much more likely to win at roulette or get struck by lightning than win the lottery. And yet, lotteries all over the United States will generate billions upon billions of dollars in revenue for whatever state they are in. 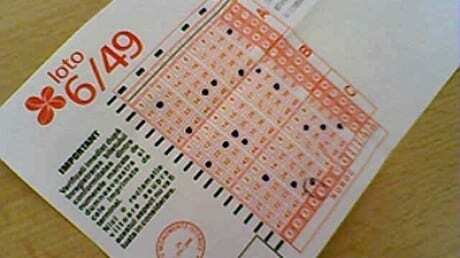 Lotteries all over the world are typically used as a for of voluntary taxation. This may sound crazy, but trust us, it is crazy enough to work. 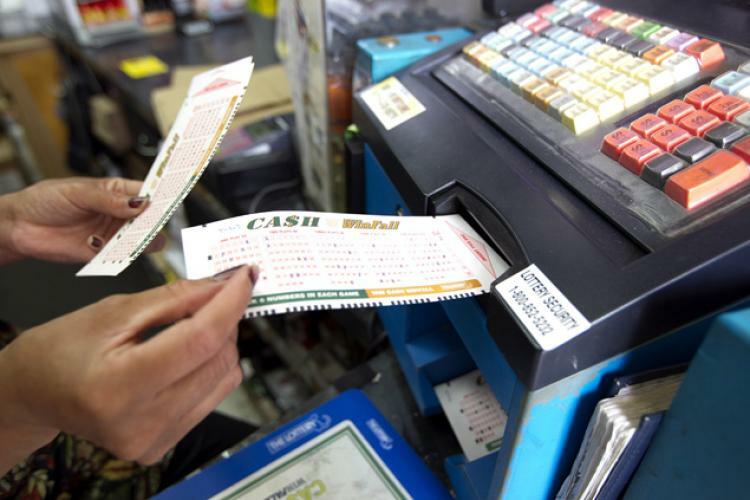 The lottery is used by many places in order to help supplement funds geared towards education, infrastructure projects, or even sometimes just general upkeep of the state. It is a way for states to raise money quickly. And so how do these states convince people to voluntarily donate their hard earned cash above and beyond the taxes that they are already paying? They make sure to have some sort of a prize at the end. The thing is though that these prizes are nearly impossible to win. But what if there was a way to ensure that you would win every time? How would you do it? And if you could do it, would you? 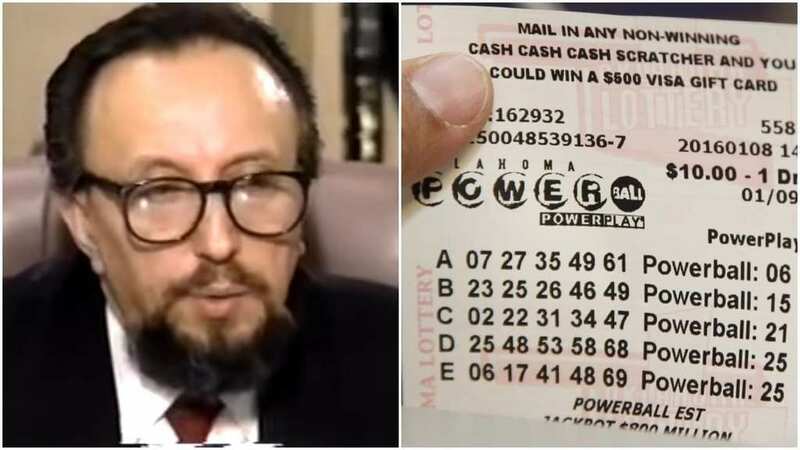 Well, it turns out that from the 1960s up until the 1990s, one man, Stefan Mandel, was able to win the lottery 14 times. And the thing is, luck had nothing to do with it. Using methods which were legal at the time, he simply out-gamed the lottery. And this is how he was able to do it. Stefan Mandel is not your average man. Originally from Romania, Mandel is a mathematician and investment whizz. He has made millions in investments all around the world, and he has been able to ensure that his clients also make millions too. How does he do it? What is he investing in? And is it still possible for us to join in on his investment pool? Well, the answer is, to say the least, pretty crazy. We all know that there is a one in a million chance of winning the lottery. It is nearly impossible to win! In fact, chances are so low that you are actually a lot more likely to become a movie star than you are to win the lottery. And yet, there are people who are able to win 100 percent of the time every time. But how is that even possible. They must be super lucky right? Stefan Mandel has won lotteries all over the world over 14 times. How has he managed to do this? Is he just super lucky? Well, it turns out that Mandel has discovered a foolproof way of guaranteeing that he always wins the lottery. Him and his cadre will go out and, using the laws regulating government lotteries around the world, will attempt to corner the lottery in order to win. But what does that mean exactly? Stefan Mandel knows that winning the lottery is, depending on how many numbers there are, a one in a million (or two million or three million) shot. Mandel also knows that the only way to increase your chances of winning are by buying more than one ticket. But he is not talking about buying two or five or even 100 tickets. Mandel would buy as many tickets as he could – literally millions of tickets) in the hope of getting the winning one. And that is where the investors come in. You see, it is nearly impossible to come up with millions of dollars on your own (and if you already have that much, you probably are not spending it on the lottery anyway). So, Mandel reached out to average people and asked them to invest in this seemingly foolproof plan. So, once a lottery somewhere in the world got high enough, Mandel and his firm would buy up all of the tickets, ensuring their victory. Stefan Mandel was born and raised during the communist era in Romania. At that time the vast majority of people in the country were poor, and the only way to make money was to think outside the box (and sometimes even work outside of the law). However, just like in many other places, there was a lottery in Romania which would enable the average person to get rich quickly. It was then that Mandel had an idea. 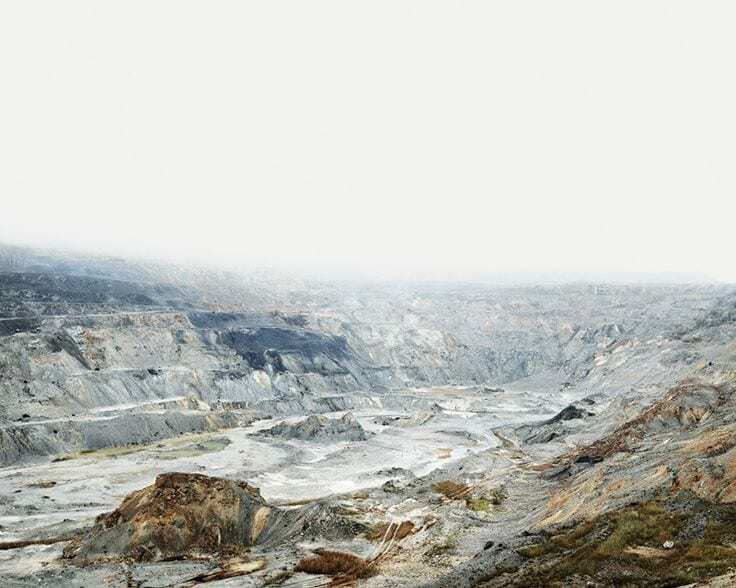 Working as an economist for a Romanian mining consortium, Mandel was wondering to himself if it would be possible to essentially legally make his odds of winning the lottery greater. In a country where if you don’t know somebody you can’t get anything, the lotto was a great equalizer. Putting his mind to solving how to get at least a second round prize, he discovered a mathematical formula which would enable him to up his chances of winning to nearly one hundred percent. This was Mandel’s first time trying out his technique, and he was nervous. Four years after first thinking about the problem, he had put up a whole lot of his own money in the hopes of winning just a second round prize. Instead of trying to get all six numbers correct, he was trying to get just the first five numbers right, something which was much more feasible. But to his great surprise, he won the jackpot. 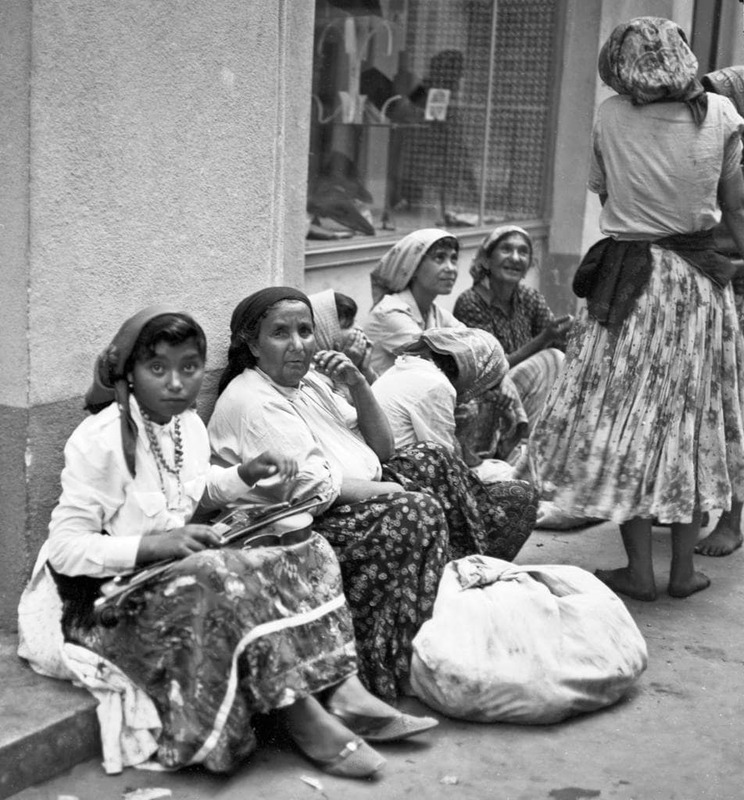 It was close to impossible to leave Romania during the communist era. In fact, when the Jews of Romania left to go to Israel, the Jewish state had to literally pay a ransom for each one who wanted to emigrate. 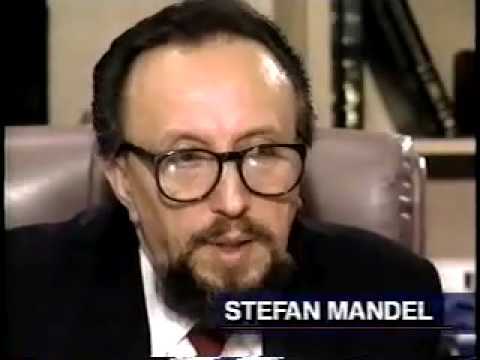 However, now that Stefan Mandel (who was Jewish) had money, he was able to bribe the foreign ministry officials to give him an exit visa to leave the country and emigrate to Israel, a first world, free, western country. Upon coming to Israel as a new immigrant, Stefan Mandel tried to replicate his success with the Romanian lottery. So, Mandel waited for several years, watching and getting to understand the lottery system there before he tried to replicate his success. He determined a winning algorithm and did the same thing as he did in Romania, simply buying up stacks and stacks of lotto cards. And as “luck” would have it, he won! 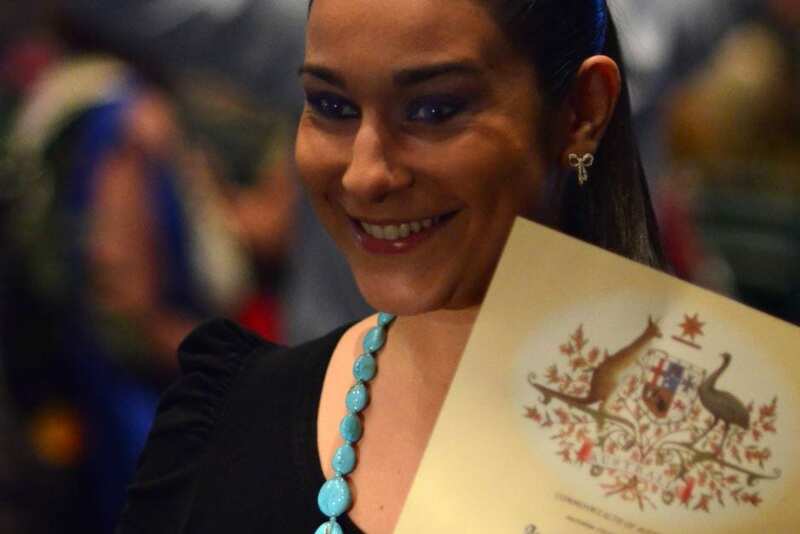 This time, with even more money, Stefan Mandel was able to get his family a visa to pick up and move to Australia, which at that time was still cheap to live in but had a very strong economy. Mandel and his family would eventually get Australian citizenship. This would enable him to do business in the British commonwealth countries, as Australia was a part of the British commonwealth at that time. This gave him access to the UK lottery system, and a lot of money. Stefan Mandel knew exactly what to do in order to get his lotto business off the ground. First, he had to get the slips of paper themselves. Then he got a whole bunch of laser printers (which were giant and brand new technology at the time) in order to print off his tickets. 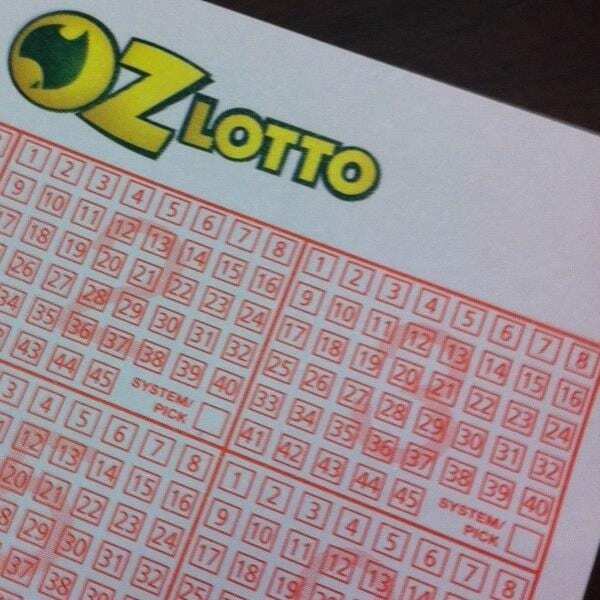 Mandel would then go to the heads of the Australian lottery and say that he wanted to buy all of the numbers, which he did. He then sat back, waited, and won, distributing the winnings to his investors. 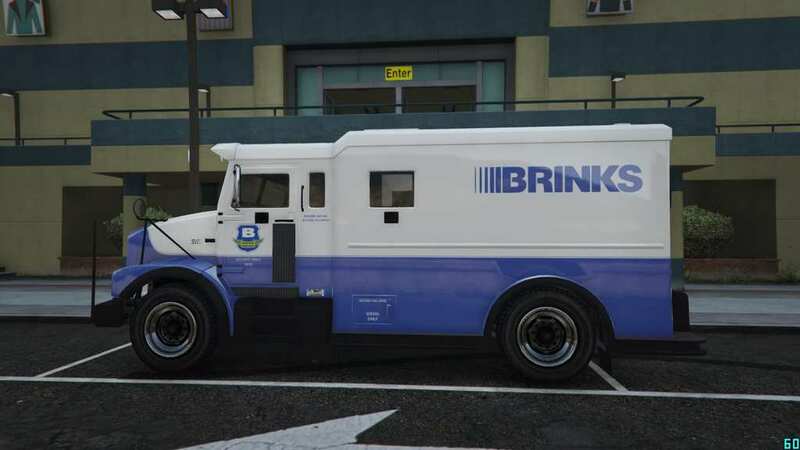 There are all types of things to consider before making a lotto purchase at this scale. First is when exactly to do it. Sometimes there are lotto amounts where the grand prize is a measly $500,000. Then there are other times when the grand prize is nearly a half a billion dollars. Additionally, after taking into account what would happen if the pot was split and the taxes that would have to be paid, it could take a lot of waiting before the perfect pot comes along. Stefan Mandel would corner the Australian lottery twelve times. He had a literal army of people who were filling out and submitting tickets to various convenience stores around Australia all at the same time. The people submitting the tickets would then get the receipts and, in an organized and orderly fashion, put the receipts into storage. Once the winning ticket (which he invariably had) was called, his team would get the receipt and the company would claim the winnings. As it turns out, none of what Stefan was doing was actually illegal. There was nothing in the lottery rules a which stipulated that one person could not buy every lotto ticket. But little by little Australia started to catch on. First they made it illegal for one person to buy all the tickets, so Mandel got five partners. Then they said that a group of individuals could not buy up all the tickets, so Mandel created a lotto firm. 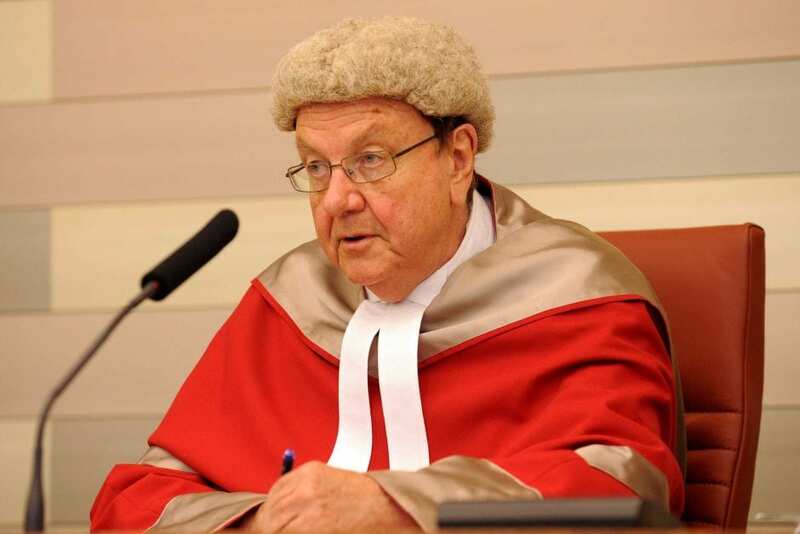 Eventually, Australia enacted so many laws that it became tough to operate. After this, Stefan Mandel began to look elsewhere to pull his lottery winning feats. He needed somewhere where there were no laws on the books against cornering the market, as well as a good chance of winning. So, he began to look in the United States, checking to see how different state lotteries were set up as well as what it took to win each one. And then, success. 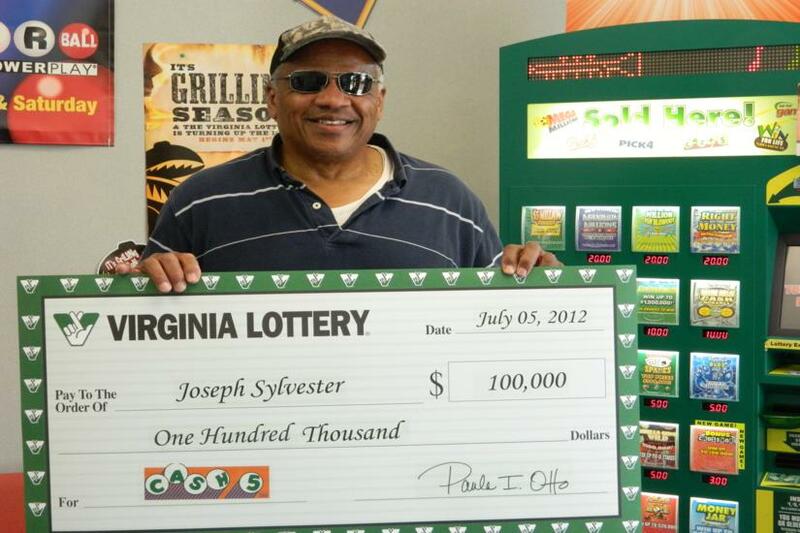 After searching throughout the United States for a suitable place in which to “invest” his money, Stefan Mandel found Virginia and the Virginia lottery. It had a good system for what he was trying to do. 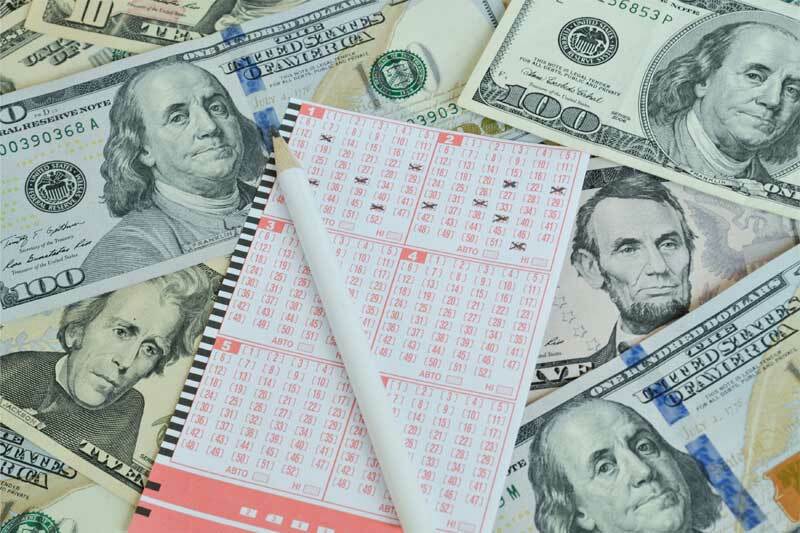 He saw that there were only 7.1 million combinations of numbers in the Virginia lottery, and he saw that the tickets, at one dollar a piece, were some of the cheapest in the nation. With this combination, he set to work. It took about a year and a half of researching and watching the Virginia lottery in action before Mandel felt comfortable enough to begin making his moves. 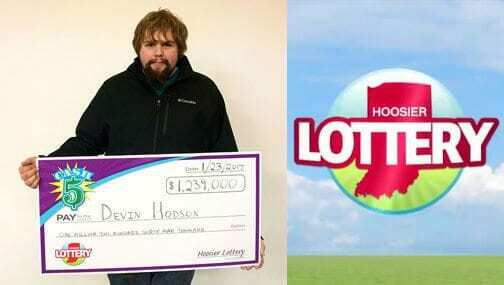 He figured that he would need to raise approximately 7.1 million dollars in order to buy up all 7.1 million lotto combinations. 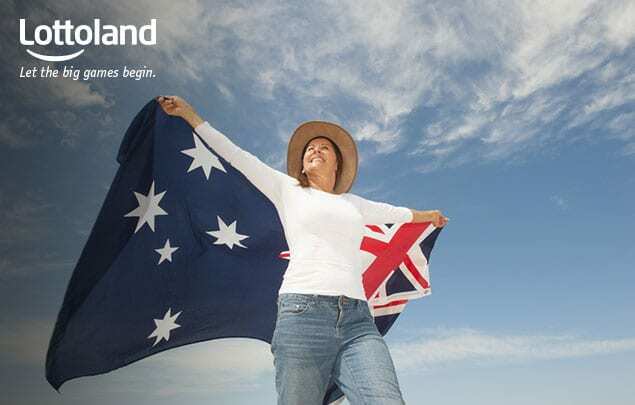 Mandel got 2,500 different Australian investors to put in $4,000 each. With the money in hand, Mandel began to work his magic. As it turns out, the State of Virginia at that time had no laws which stipulated the number of tickets a person could buy in any given amount of time. 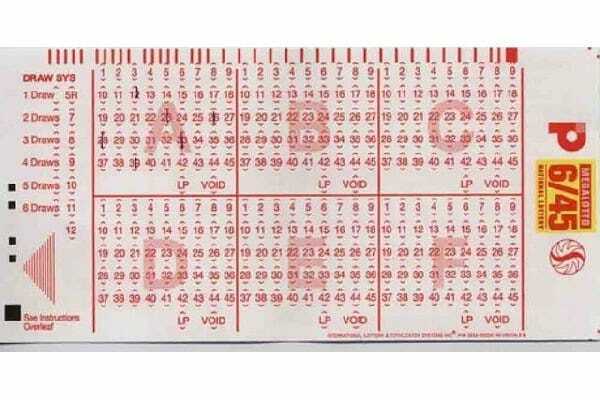 Additionally, the Virginia lottery had a very important advantage over other state lotteries – you could print out your own paper ticket at home and then go in and submit it at the convenience store. This enabled Mandel and his team to print out all 7.1 million tickets in Sydney. Now, getting over seven million tickets from Sydney to the United States is no easy feat. In fact, those slips ended up all weighing several hundred pounds! He paid about $60,000 to have all of the slips shipped across the planet to Virginia. 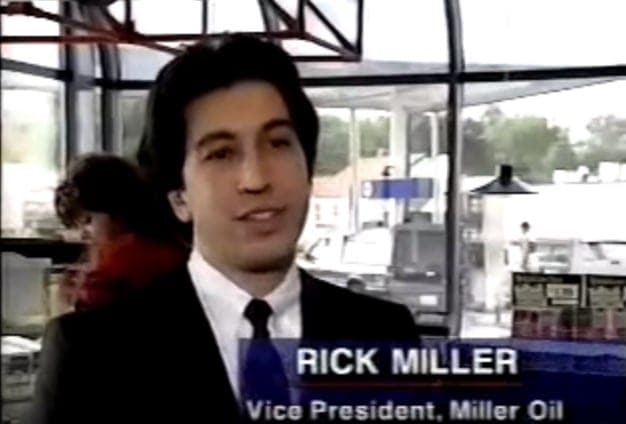 Then, using cashiers checks from a bank in the United States where he put all the money, Mandel paid people to go to the owners of large convenience store chains to buy up huge blocks of tickets. 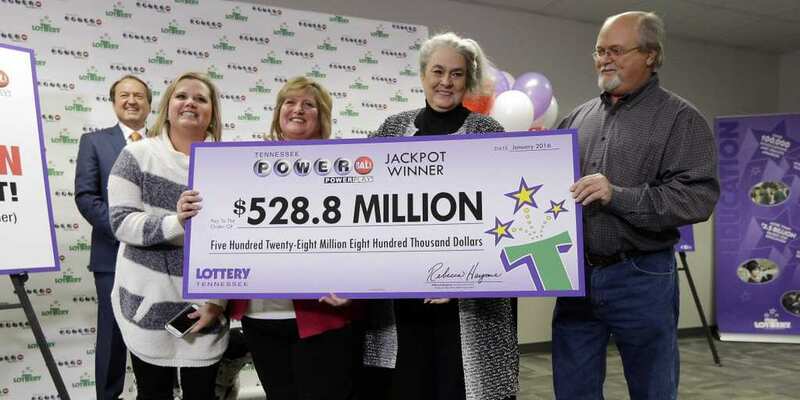 With the tickets printed and already in the United States, the perhaps most important part of the plan to corner the Virginia Lottery was to pay for the tickets. 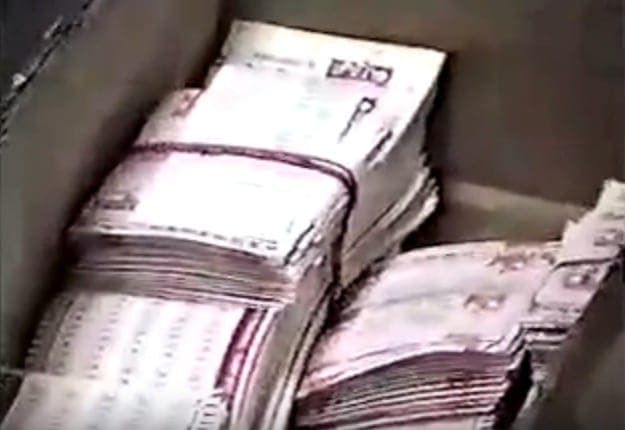 To pay in cash at a convenience store would have required literal truckloads of bills. To get around this, Stefan and his team used cashiers checks. They went directly to the owners of the various chain stores and bought up all of the tickets the stores had. Stefan and his cohorts could not just corner the lottery at any time – they needed to make sure that the lotto amount was high enough that everyone would be able to turn a profit. 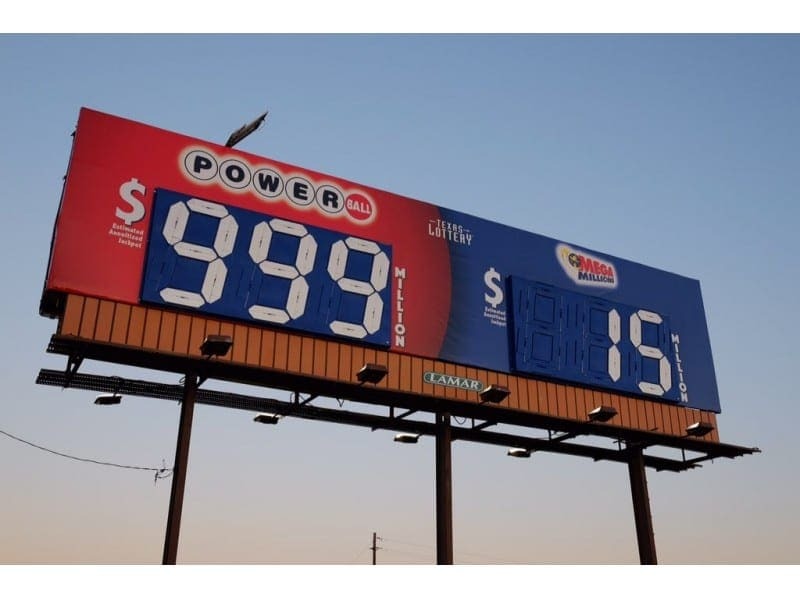 In order for this to happen, the lotto needed to be over $20 million. 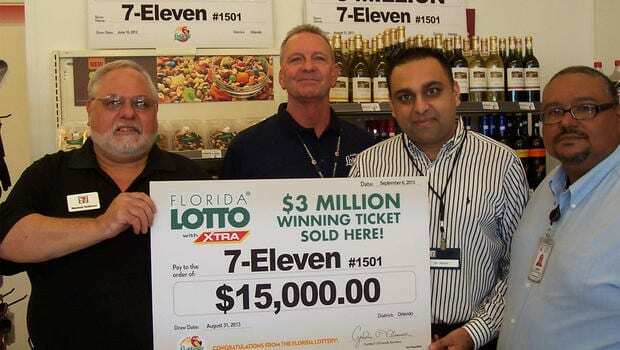 The lotto amount was at $27 million, so the team was sprung into action. After approximately two years of waiting, it was finally go time. The way that the Virginia Lottery works is that there is a drawing every three days. 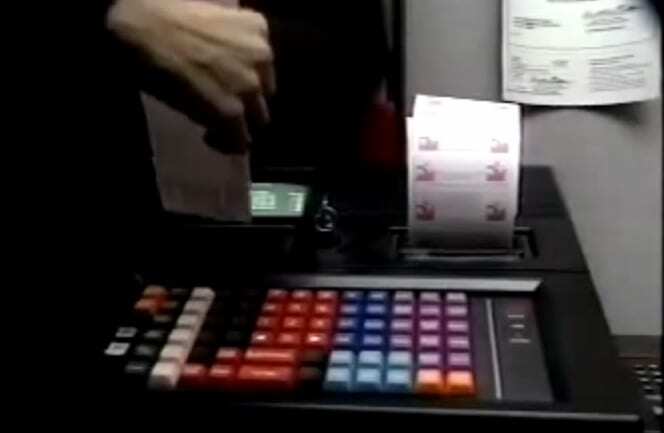 So, in order to get all of the tickets with all of the numbers cashed, there needed to be a literal army of people at various convenience stores around the state registering the play tickets and getting the receipts – and fast. With over seven million play slips needing to get processed and with such a short amount of time, the team needed to work as a cohesive unit. The team was a go. From a centralized command center, the entirety of Mandel’s team went out with stacks of play tickets to the surrounding convenience stores in order to register the pre-printed tickets. The team was working at a clip of over 100,000 tickets an hour for two days. The team began organizing the receipts into boxes as they began to flow in. Everything seemed to be running smoothly, but then disaster struck. The team was flying through play tickets, with more and more of the combinations being entered into the computer system. But then, something happened. One of the larger of the stores stopped selling the tickets. And then another, and then another. Finally, no store would sell the lotto tickets any more. Time, it appeared, had run out. And yet, there were still over one million combinations which had yet to be entered. And yet, it did not matter in the end. The winning numbers were called and Stefan Mandel had the right ones. In fact, he was the only one to have the right numbers, meaning that he did not have to split the prize money at all. 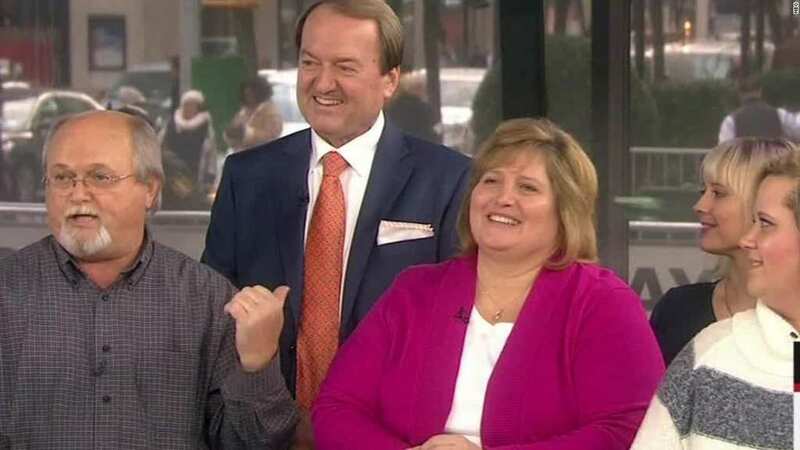 He ended up winning the $27 million along with dozens of second prizes and thousands of smaller prizes due to all of the numbers in his possession. When all was said and done, Mandel had come away with over $30 million for his investors. 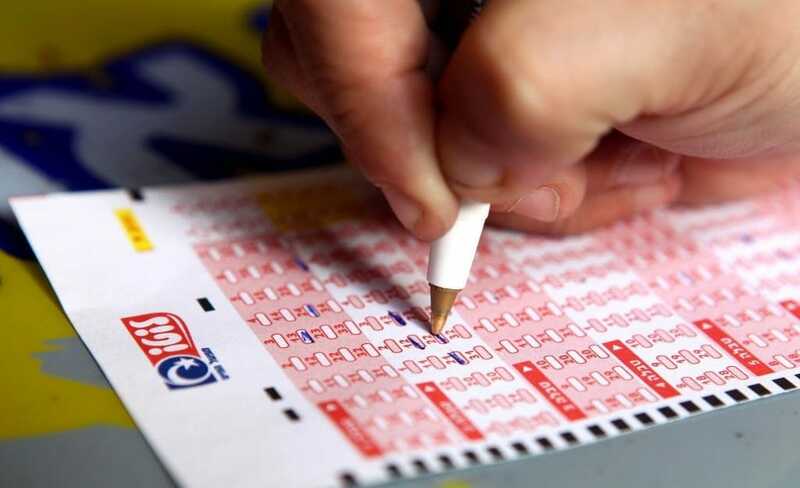 According to the rules of the Virginia State Lottery, a lottery ticket is only considered to be valid so long as the player pays for the ticket at the terminal where they got the ticket. However, since Mandel and his colleagues went directly to the heads of the grocery chain where the lottery tickets were being sold, there was a legal question as to whether or not the tickets were even valid. In the end, due to the fact that the tickets were paid for (albeit in an unconventional way), the win was good. 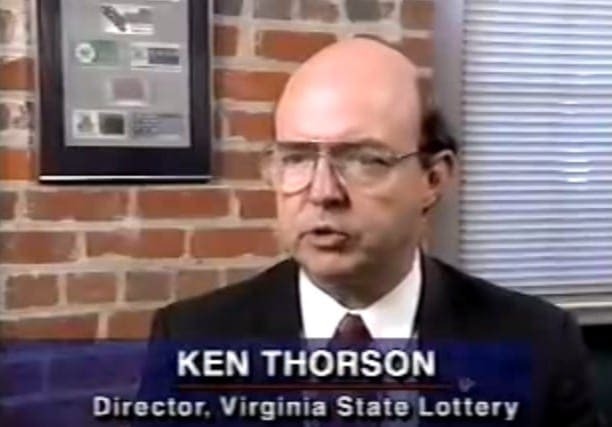 Virginia Lottery Commissioner Kenneth W. Thorson was a bit suspicious when the whole lottery was won by the investment group. 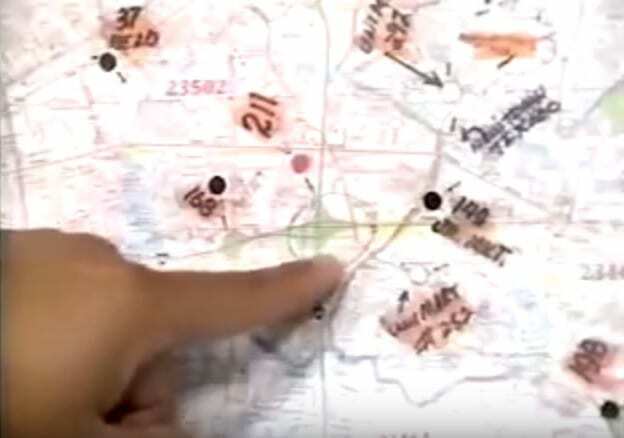 However, after checking the way that the group had operated, and realizing that no state laws had been broken, Thorson handed over the money. In an interview, the commissioner said that the win is a testament to the group’s organization, mathematic abilities, and their perseverance, but that he hopes they won’t come back. 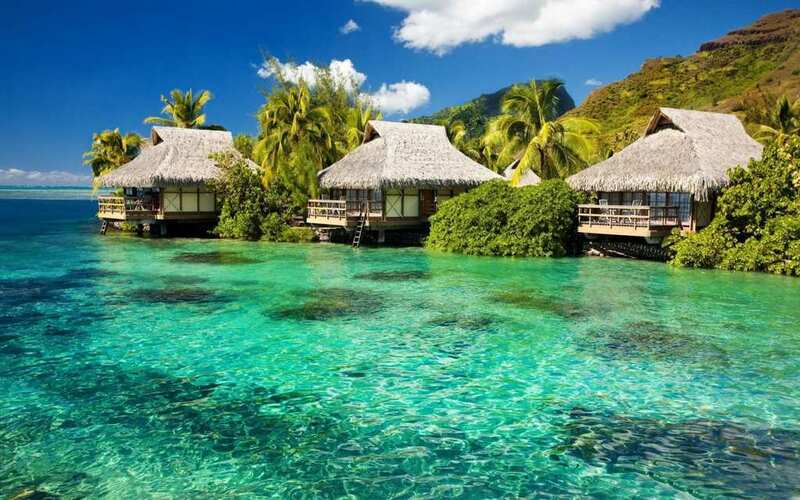 Today, Stefan Mandel lives in a beach house in the tropical island nation of Vanuatu located north of Australia. He lives there permanently and sought refuge there following his arrest and subsequent imprisonment in Israel back in 2004. Mandel tried to pull off the same stunt in Israel as he did in Virginia, but was arrested and imprisoned on fraud charges. 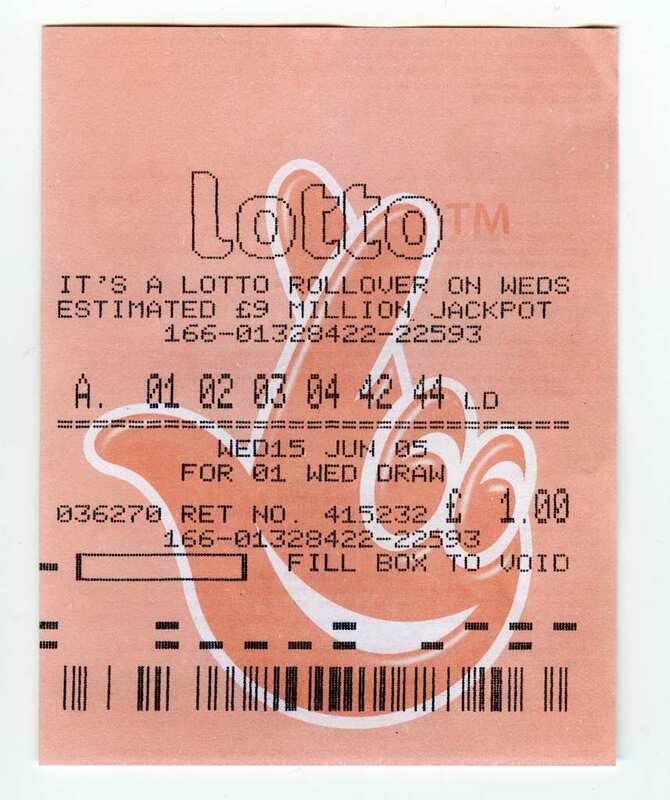 The charge stemmed from the fact that he did not give the people who invested in his lotto firm the odds of winning. In a recent interview with aa National Public Radio podcast, Stefan Mandel was asked whether or not it would be possible to replicate his feat, specifically with powerball. Mandel said that it would be impossible. 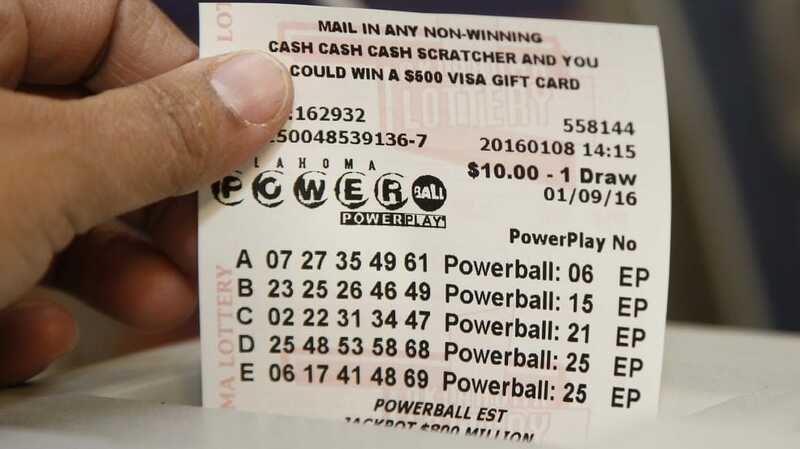 Not only would the person attempting to corner the Powerball have to buy an obscene amount of tickets, but they would also have to make sure their math was right along with have a nationwide logistics chain. In short, it is simply impossible to do.